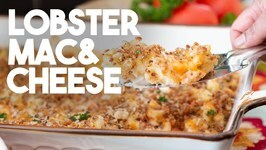 Lobster Mac Cheese is probably one of the most decadent versions around. 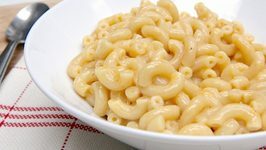 The chunks of bright red Lobster flesh in contrast to the creamy cheesy sauce is a visual treat, ..
A dish of English origin, Mac and Cheese is one of the most popular dishes in the United Kingdom, United States and Canada! 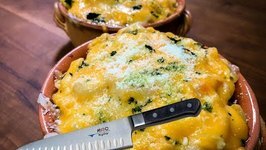 While the original version is made of cooked ..
Rebecca Brand shows how to make macaroni and cheese from scratch using the simplest of kitchen ingredients, the classic way. No canned foods whatsoever. Her own pure recipe. 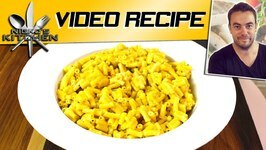 How to make easy Baked Mac n Cheese Recipe by Tarika Singh. 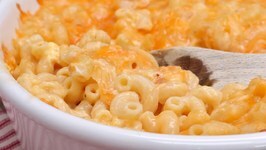 'Mac And Cheese' is undoubtedly a comfort food at its best. 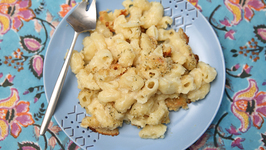 A delicious Mac N Cheese bake recipe for you. Only 3 ingredients and so easy to make! Mac and cheese in a microwave. This is a super quick and easy lunchtime recipe - the pasta cooks right in the sauce, no draining, no roux, no fuss. 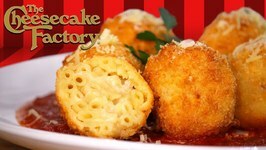 The famous Fried Mac Cheese from The Cheesecake Factory that you can now make at home! 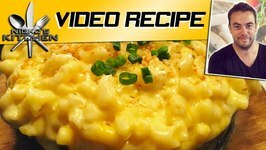 Rebecca Brand makes Baked 7 cheese Mac and Cheese, Extra Creamy! 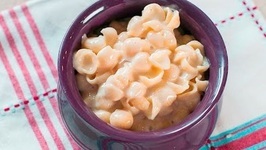 Macaroni and Cheese in a dutch oven is the best way to get a super creamy result! 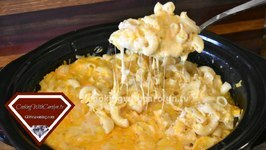 Ultimate 7 Cheese Mac .. 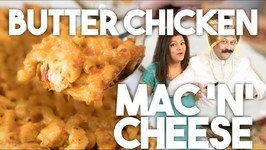 This recipe has that incredible Butter Chicken goodness together with the comfort of a warm cheese Mac Cheese. Its baked macaroni and cheese time! 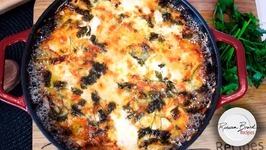 Because seriously, who can have too many delicious baked macaroni and cheese recipes???? ( This is my husband's favorite. In this video I visit "The Reef" restaurant in Biloxi Mississippi along with one of my YouTube subscribers and his wife. 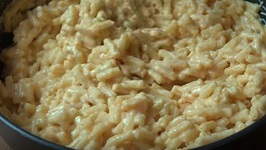 The recipe I chose to recreate was their "Mac Daddy Roni". 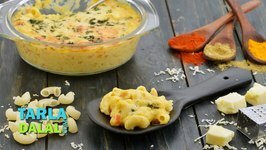 Made all in one pan, this fabulous 3 Ingredient Macaroni and Cheese is easy to make, is bursting with a big cheesy flavour and only one pan to wash up! 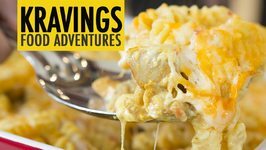 Milk is boiled ..
A favorite with kids and college students, this single serve macaroni and cheese uses such simple ingredients to create one creamy, cheesy and quick macaroni and cheese! .. 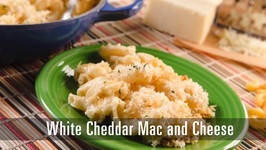 This creamy five cheese macroni is comforting at the end of the long day. 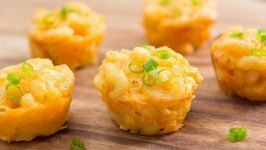 These Mini Mac and Cheese Cups are such a fun appetizer and party bite to serve for the holidays or for entertaining! 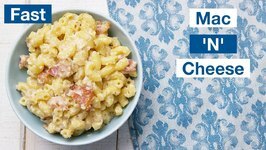 They're really easy to make, and now you can enjoy ..
Panera Bread recently revamped their recipe for macaroni and cheese. It's completely delicious and it was time for a copycat recipe. You don't need to settle for just any macaroni and cheese when we can show you how easy it is to make. This Masala Mac and Cheese combines the techniques of making a curry and a bchamel and blends it together to create a great new twist to this recipe. 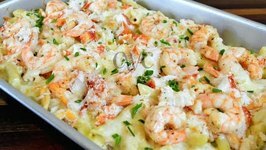 Today we will be making Lobster, Crab and Shrimp Baked Macaroni and Cheese. 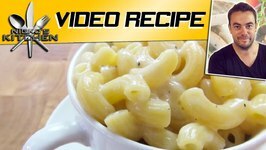 It is very easy to make Macaroni and Cheese in an Instant Pot. Yes, you can cook pasta in a pot. It is so easy to do.